Maruti Suzuki had updated the Baleno fleet with a facelift and it has also updated the pricing on the Baleno RS model. There will be no changes mechanically changes offered for this hot hatch and it will continue to be powered with the same powerhouse options like before. Recently, some time ago Maruti Suzuki had launched the facelift of the Baleno in the Indian market. During this silent launch, Maruti didn't update the prices on the performance variant of the Baleno. 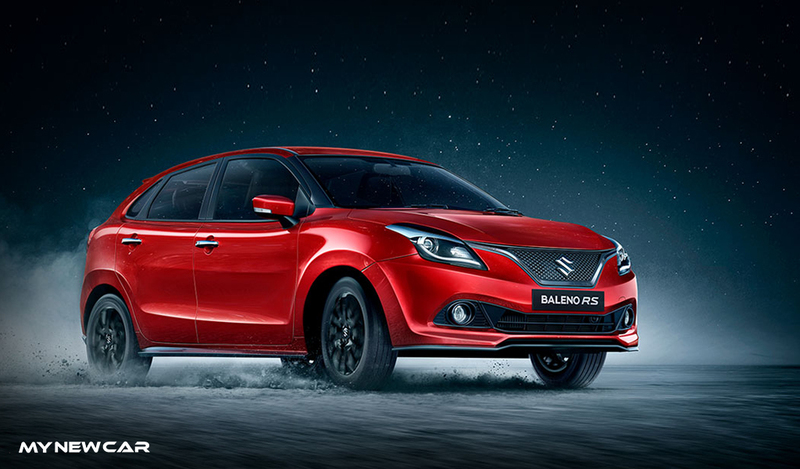 Now, Maruti Suzuki has done the needful and the prices of the Baleno RS has been announced and it will be retailing at Rs 8.76 lakh (Ex-Showroom, Delhi). If we compare the prices of the updated Baleno RS with its previous model, we see a steep of Rs 7000. 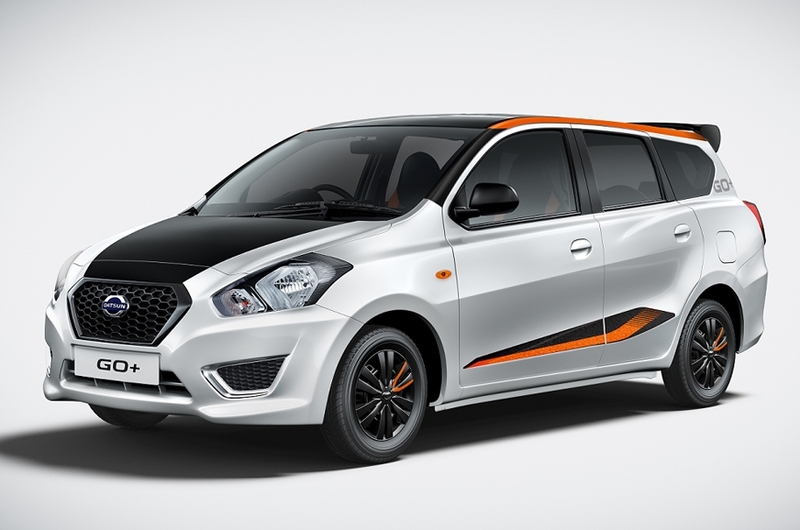 Just like the previous model, the new Baleno RS will be based on the Alpha trim of the Standard Baleno. Aesthetically, upfront, Maruti has offered the Baleno RS with a massive air intake on the front bumper which in turn helps in offering this hot hatchback with some aggressive styling. From the facelifted Baleno the same grille is seen on the Baleno RS as well, in addition to it, it also carries over the contrasting front lip and the side skirts. That's all for the exteriors, let's have a look at the cabin of the Baleno RS. 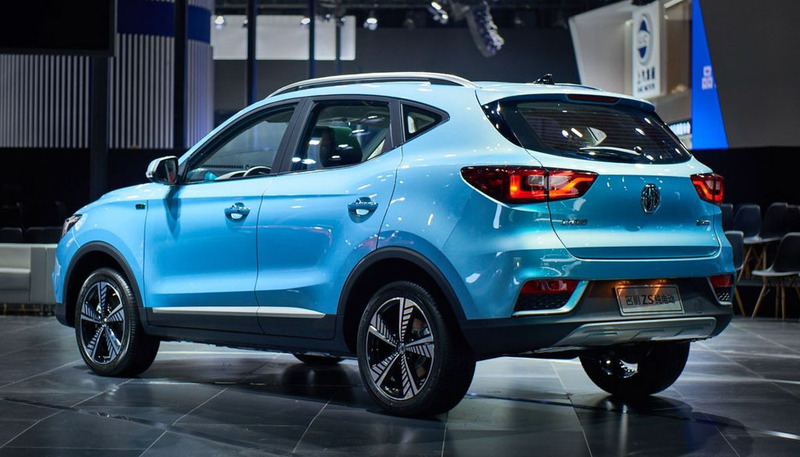 Maruti Suzuki has provided the Baleno RS with the all blue interiors scheme and it also comes equipped with the new SmartPlay infotainment unit. What's special in the Baleno RS is that this hot hatchback runs on larger 195/55 R16 profile tyres and Maruti also offers it with disc brakes at all the four wheels. Maruti Suzuki powers the Baleno RS with a 1.0-litre Booster et petrol mill which is three-cylinder pot and it is turbocharged. This powerhouse has been matted with a five-speed manual gearbox and it generates 100 bhp of power and 150 Nm of twist. All of the power generated is transferred to the front wheels of this hot hatch. In term of fuel economy, the Baleno RS gives out the efficiency of 21.1 km per litre of fuel. 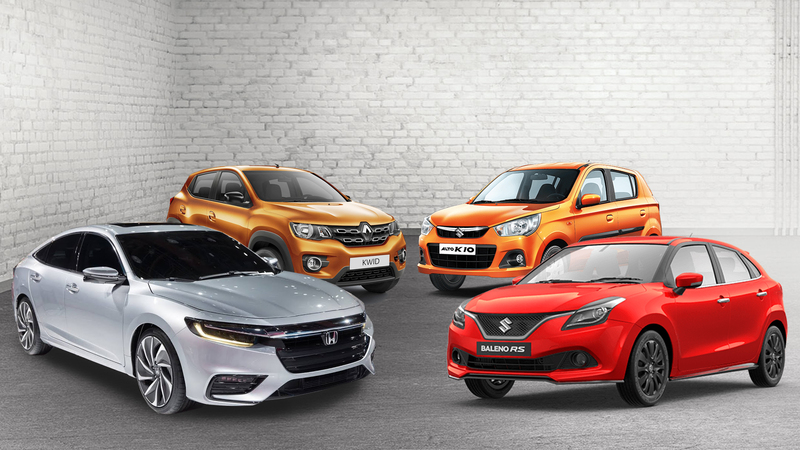 With this, the Maruti Suzuki Baleno RS continues to compete with the Fiat Punto Abarth and the Volkswagen Polo GT TSI in the Indian automotive market. If you are out there looking for a hot hatch in the market, you can now book the Maruti Suzuki Baleno RS .online through MyNewCar and stand a chance to be offered with exciting discounts and special offers. Renault updates all its models with Android Auto and Apple CarPlay and it will only be available only on 2019 models. Android Auto and Apple CarPlay to be equipped on top-end trim levels and deliveries for the same will commence from this month of Feb 2019. 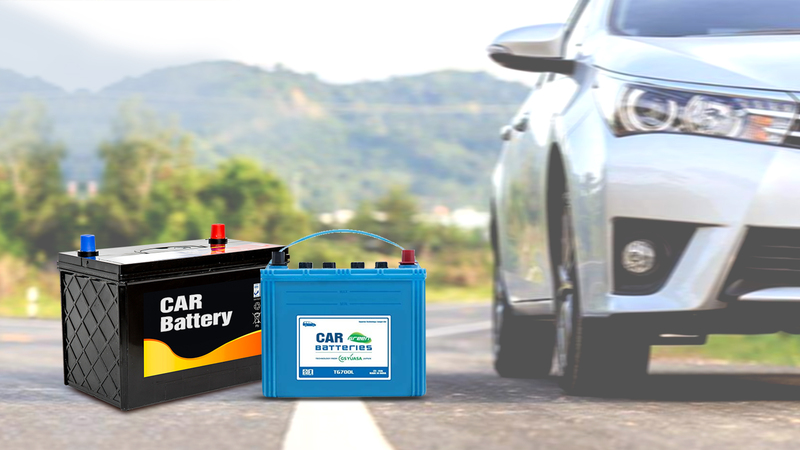 With 2019 kicking in almost all of the automotive manufacturer which retail their products in the Indian market are upgrading their stable to cope up with the growing competition. This growth in competition is not only restricted to the mid and high-end models, but also the entry-level models are also now getting equipped with modern features and technology with the growth in demand from the Indian consumers. Recently we saw that Maruti Suzuki India launched the 2019 Wagon R which comes equipped with Smartplay infotainment unit. On the other hand, the Korean car manufacturer, Hyundai also launched the New Santro which also get a new infotainment unit and it also gets Smartphone connectivity options which are also seen in the New WagonR. With the addition of new technology updates in the entry-level segment, Renault also has updated its fleet with to cope up with its competitors. 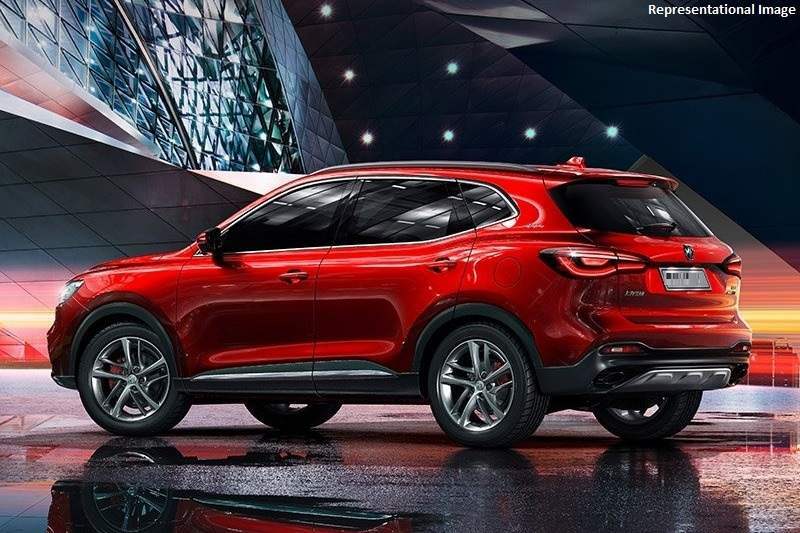 According to a report, “it is official that Renault will be updating its stable with smartphone connectivity options such as Android Auto and Apple CarPlay. 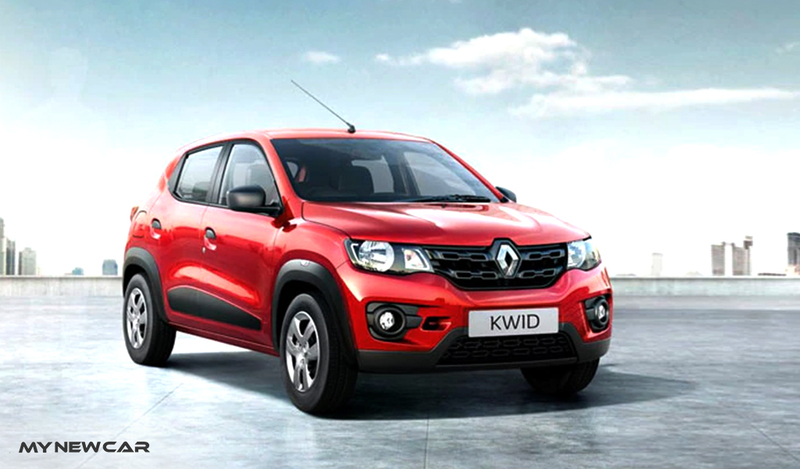 This will be available across all the models right from the Renault Kwid. 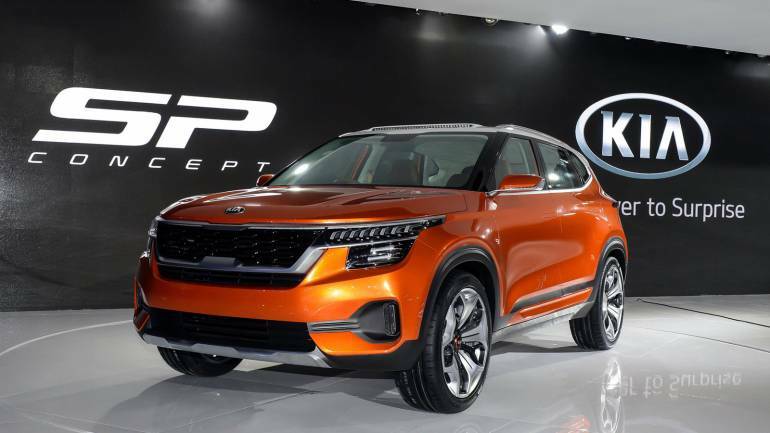 It is expected that the deliveries of these 2019 car models from renault will commence from the mid of February in the metropolitan cities and the tier two cities will kick off the delivery by the end of Feb. So if you were not considering any Renault models because of these connectivity options, you need to think twice now. Renault has heard your needs and updated their fleet. So what are you waiting for, beat the line and book your next Renault online through MyNewCar and stand a chance to be offered with many discounts and exciting offers? 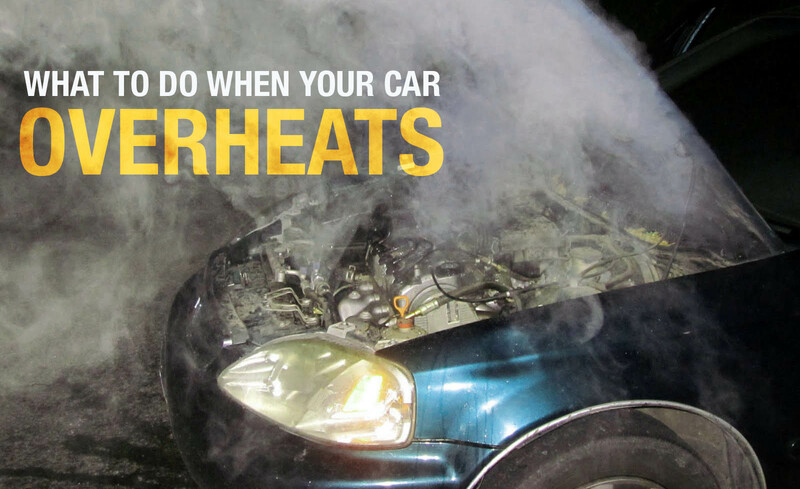 We also provide the best deals on finance and insurance options. You can also give us a call at 022-45020304 and our executives will help you with any of your inquiries. Suzuki to debut the next generation Alto globally in October 2019 and it will also mark Alto’s 40th anniversary in the global market. It will most probably underpin the Heartect Platform which also underpins many leading models from Maruti Suzuki’s stable in India. 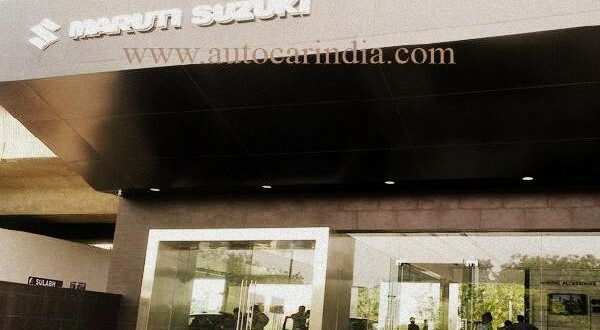 According to some media reports, we have come to know that Suzuki will be unveiling the next generation Alto in the Indian market in the month of October 2019. 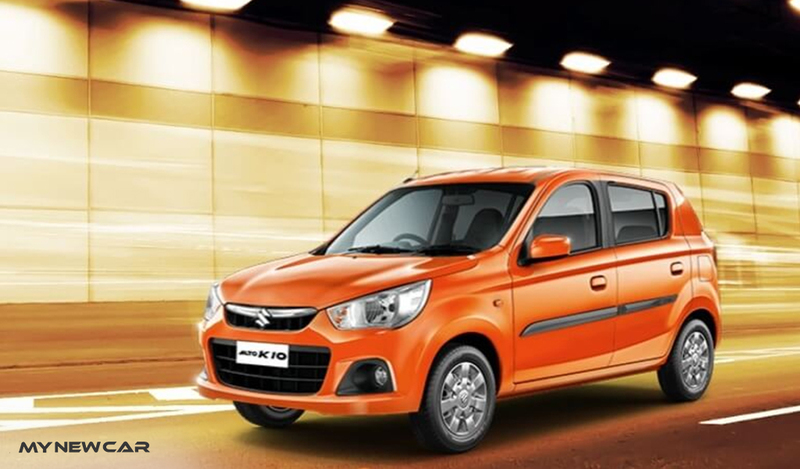 With this, Suzuki unveils the next-gen Alto it will clash with the 40th anniversary of this small car which was debuted first back in the year 1979. In the Japanese market, the alto is sold under the Kei car segment and due to which is enjoys lesser taxation. The current model Alto that is retailing was launched back in the year 2014. This hatchback measures 3,395 mm long, 1,475mm tall, 1,475mm wide and it gets a wheelbase of 2,460mm. In addition to this, the Alto weighs about 610 to 740 kg. Powering the Alto is a 658cc, inline three-cylinders naturally aspirated petrol mill. The Japanese market also gets a turbocharged version of this similar engine. 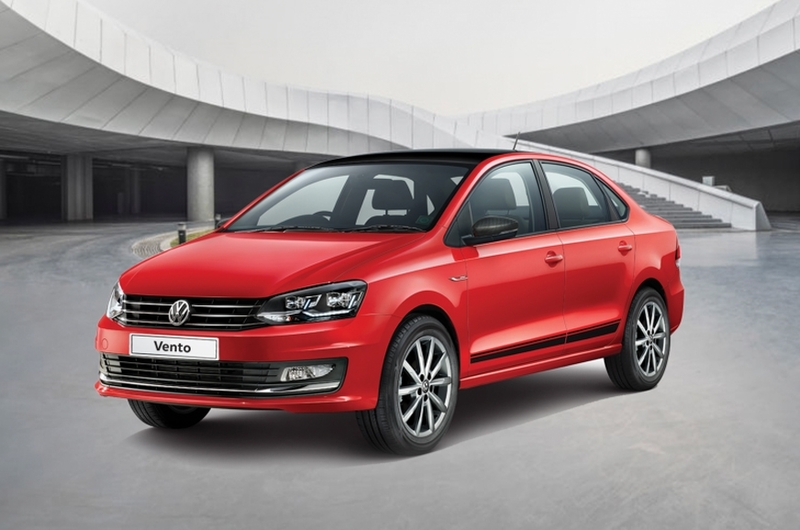 These engine options are coupled with three options- five-speed manual gearbox, five-speed semi-automatic gearbox and a CVT unit. The turbocharged engine powers the Alto RS version which was launched back in the year 2015 and it also gets cosmetic upgrades. In addition to this, Suzuki had launched a performance tuned Works Edition for the same in the Japanese market back in 2015. It is expected that Suzuki will underpin the Alto with the Heartect Platform. This platform also underpins the Swift, Dzire, Ertiga and the Baleno in the Indian market. So till then stay tuned to MyNewCar to know more about the unveiling of the next generation Alto. Honda will be unveiling the next generation Honda City in the Thai Market and this unveiling will happen towards the end of 2019 in Thailand. 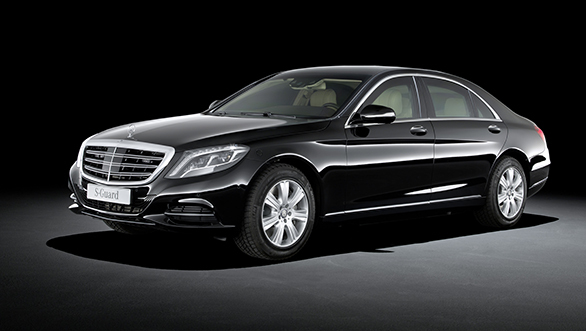 The sedan will get cosmetic changes which could be similar to the Accord and it will also be offered with mechanical updates with the introduction of a new petrol motor. Honda will launch this next-gen City in India in 2020 but the mechanical changes in the Thai market might not come into the Indian shores. Recently we have got to know that Honda will be bringing in a new generation for the City. It is expected that this new gen Honda City will be brought in the market sooner. In addition to this, according to some media reports we have also got to know that Honda will be launching the seventh generation City in the fourth quarter of 2019. So what does the new generation Honda City get? It is expected that Honda will be offering this sedan with a new design language and it will also get in a new petrol motor. 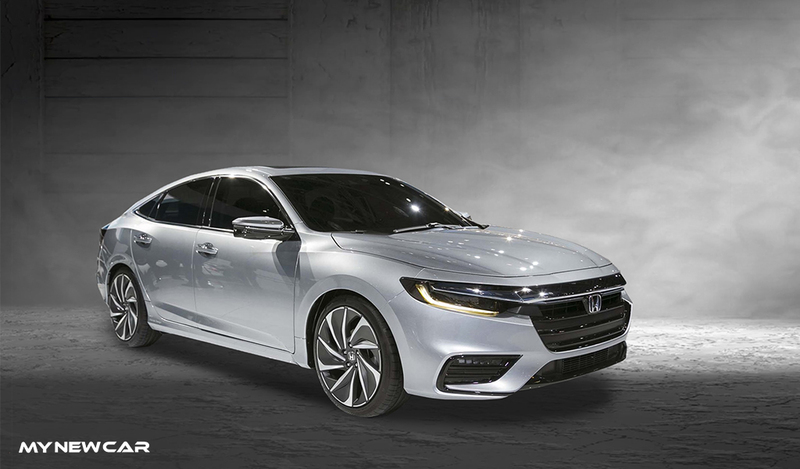 In addition to this, it is also expected that the aesthetics of the new gen City will take inspiration from its elder sibling the Accord and Insight, but as of now, there is no official confirmation about it. According to some rumours, the interiors of the next generation City will be much more advanced in comparison with the current model. This will also include the addition of new features and electronics which will help offer the cabin a drastic change. It is also known that the current platform for the City will be tweaked and this will help accommodate a new powerhouse. So the new powerhouse in question will most probably be a 1.0-litre three-cylinder, turbocharged petrol mill. This 998cc three pot turbocharged motor will get 12 valves and a compression ratio of 10:1 and it will be able to give out 200Nm of maximum twist. This motor will be coupled with a six-speed manual transmission and it will also be available with a CVT automatic unit. So this new V-TEC engine will go along with a new generation 1.5 litre Hybrid Petrol i-MMD motor. This 1498cc hybrid petrol mill will get 16 valves and PGM-FI injectors and this unit will be coupled with two electric motors. As of now, there is no word about a diesel mill and also there is no confirmation if these two powerhouses will be available in the models sold in the Indian market. In the Thai Automotive market, the Honda City is the best selling sedan until now. 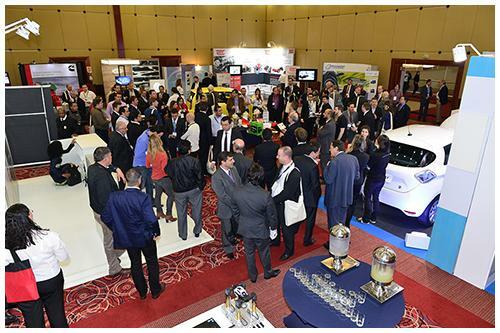 Hence this new generation City will most likely make its first debut in the Thai market. In the Indian market, this new generation City will be the fifth iteration and it will most likely be launched here in 2020 and not before that. So stay tuned to MyNewCar to know more details about the new generation Honda City.